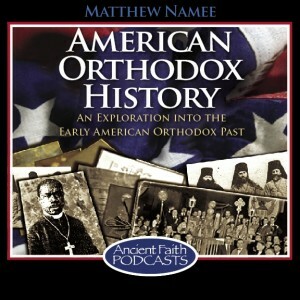 Today, Ancient Faith Radio aired the latest episode of my American Orthodox History podcast, which is available HERE and is basically an audio version of my “This week in American Orthodox history” article (with some ad-libbing). And in case you missed it, last week, I revived the podcast with an episode discussing Fr. Kallinikos Delveis, one of the first Greek Orthodox priests in New York and Massachusetts (listen to that episode HERE). Today’s episode is the first of an experimental new format, using the whole “This week” theme as a framework to discuss all sorts of stories. 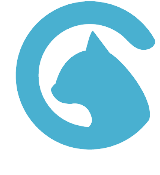 But, as I said, it’s experimental, so if you want to offer any feedback, I’d love to hear it. My plan is to release a new episode pretty much every Monday. They’re shorter than the old ones (today’s is 13 minutes long), but I hope they’re still (perhaps more?) worth your time. Next : A Transatlantic Transylvanian: The First Orthodox Priest in the Americas? Both are very good! I’m glad you’ve restarted the podcasts. Concerning the early Greek experience in New York, you might recall that Fr. John Erickson paralleled that with Chicago’s division between those from Sparta and those from Arcadia. I think that is a correct parallel. I’m not an expert on the Greeks in America and have only researched their history to the degree it has overlapped with my current areas of research, but I do believe there was sometimes tension between those from Asia Minor and those from the Kingdom of Greece. I think it is related to Greeks looking back to friends and families from their home region. I’m thinking this likely played a part in the split.